The stunning Pinang Peranakan Mansion was the second Pit Stop. And from here, 10 teams will set off on the third Leg of The Amazing Race Philippines. 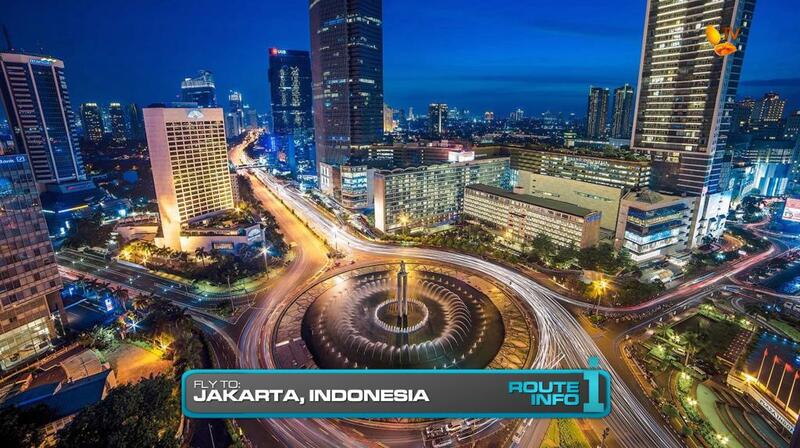 The third Leg of the Race begins as teams must fly from Penang International Airport to the capital city of Jakarta, Indonesia. Teams will be flying on AirAsia and arrive in Jakarta at 11:35am. 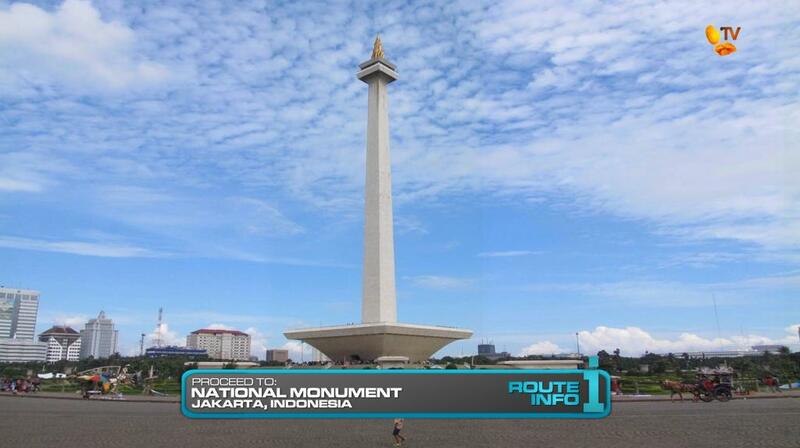 Once in Jakarta, teams will hop into taxis on their way to the National Monument in Merdeka Square where they will find the next clue and a Kia Sportage they will be driving the entire Leg. That clue reveals the Detour for this Leg of the Race: Mountain of Rice or Baskets of Tea. 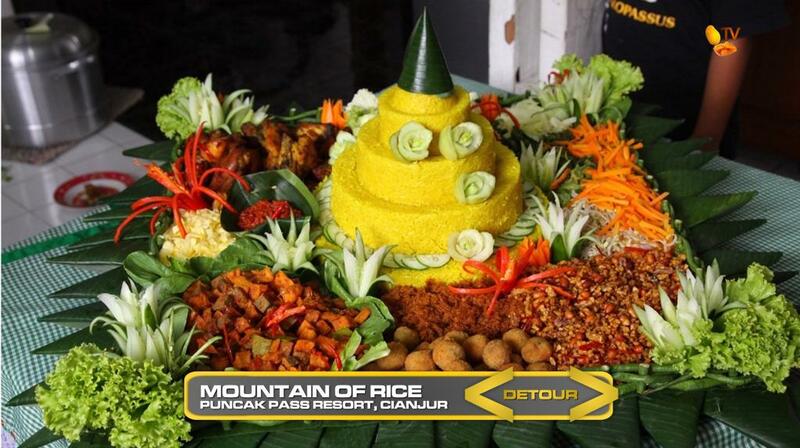 In Mountain of Rice, teams must travel to the Puncak Pass Resort in Cianjur where they will prepare a traditional Indonesian ceremonial dish known as Tumpeng. Once they have correctly assembled the colorful dish, they will deliver it to the table of a waiting family who will give them the next clue. 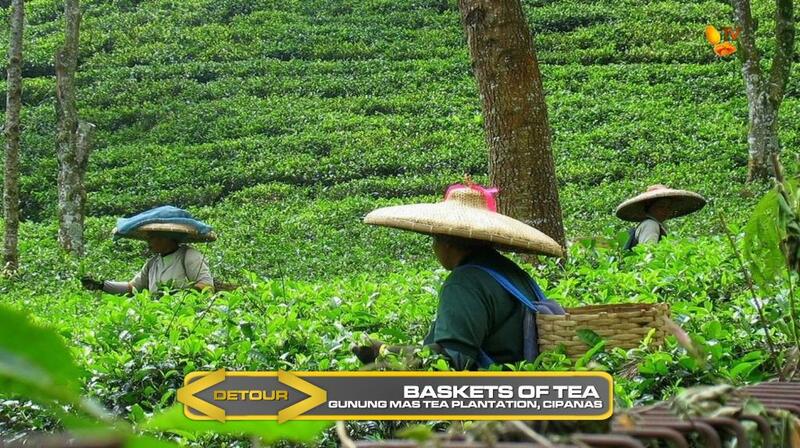 In Baskets of Tea, teams must travel to Gunung Mas Tea Plantation in the village of Cipanas where they must harvest enough tea leaves to each fill a large basket. Once they’ve filled their baskets, the local harvester will hand them the next clue. 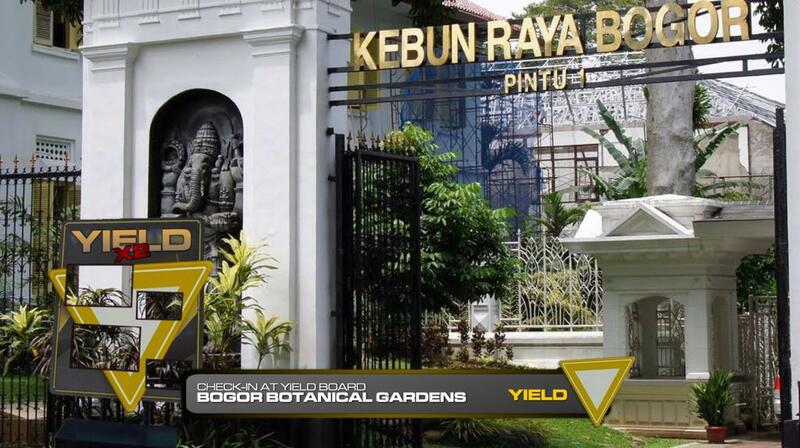 After the Detour, teams can find their next clue at the Bogor Botanical Gardens. But first! Teams must check-in at the very first Double Yield board of the Race. 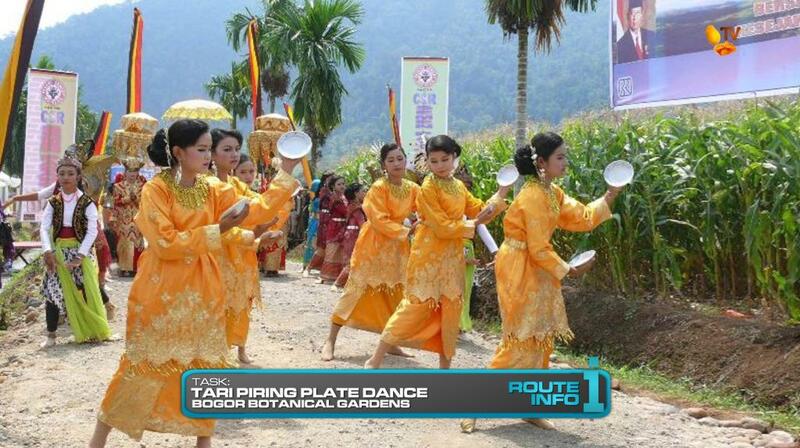 They can then open the next clue which tells the teams to head into the botanical gardens to learn and perform a Minangkabau plate dance called Tari Piring to receive their next clue. 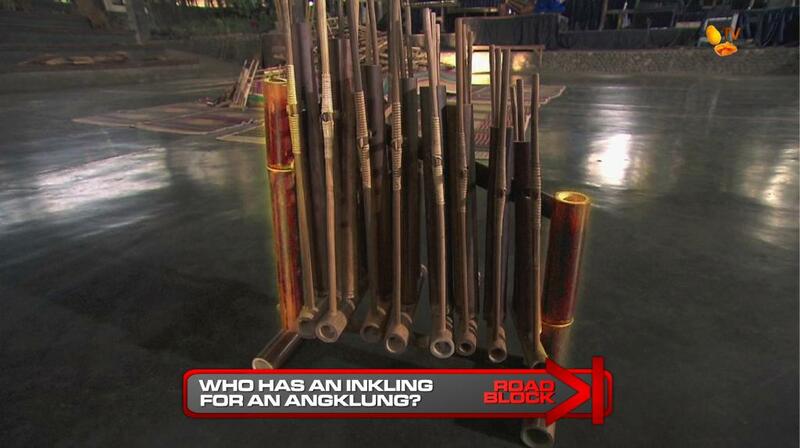 And that next clue reveals the Road Block for this Leg: Who has an inkling for an Angklung? For this Road Block, teams must properly assemble an angklung, a traditional Indonesian music instrument made of tubes of bamboo. Once they have assembled the stand correctly and are able to play a complete octave, one of the students will hand them the next clue. Teams can now make their way ON FOOT! 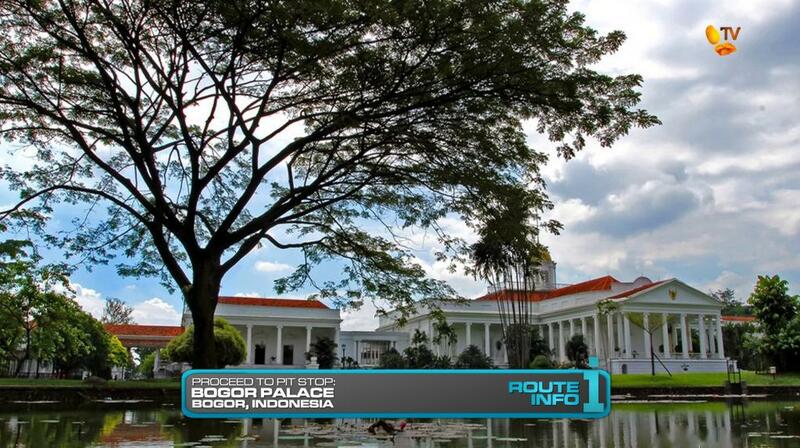 to Bogor Palace, the Pit Stop for this Leg of the Race. The first team to check-in will win P100,000 from Shell V-Power Nitro+. Where to go after Penang? Let’s look at the direct flights out of Penang of course! Jakarta? Sure, why not. Looking through old seasons of TAR, you’d think it’d be easy to just take recycled tasks and easily put together a Leg. But it turns out, it isn’t. And of course it’s hard to come up with tasks and locations for a place you’ve never even been to. Not finding anything interesting enough in Jakarta itself, I googled and bing’d for areas near Jakarta and Bogor seemed the most interesting. Luckily, both Detour locations are pretty close to each other and are of equal distance from the Route Markers before and after them. The Detour should be interesting, I think. I like both sides. The Tumpeng will be a very detail-oriented task. But it can also be very tedious as they’ll have to chop all those little pieces for the dish. It’ll be a lot of work. The tea harvesting will go as fast as teams can move. And I especially like it because teams will be out in the sun alongside the locals who do this for a living every day. So, it should be a balanced Detour. And having 10 teams should help make either side very exciting. Double Yield, just because. But a good spot here since there are two tasks after it. 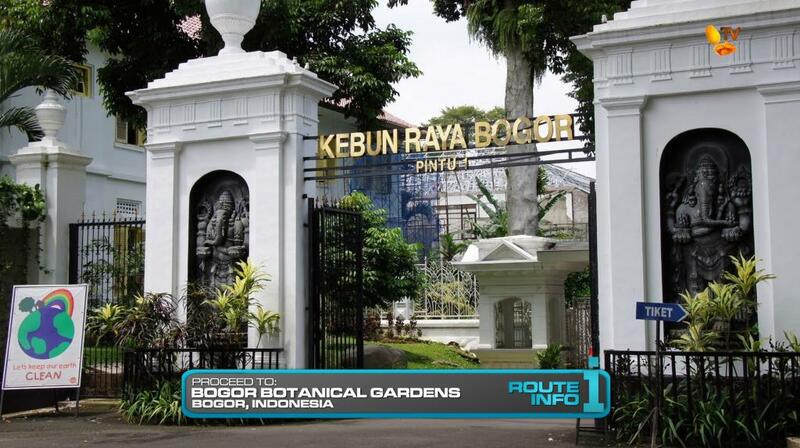 The Bogor Botanical Gardens, another 2 task location! TARPH will need to save money anywhere they can. Hehe. But having both tasks, and neither of them easy, in the same area will hopefully again provide and foster some good tension for the next elimination. Plus, again, walking to the Pit Stop!